Viscosity is an important parameter of Hydroxypropyl Methylcellulose performance. 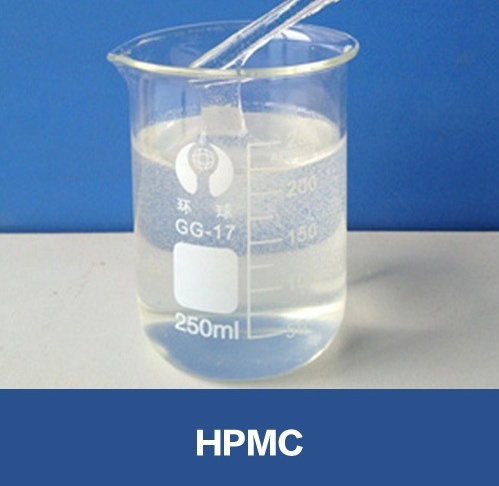 Different Hydroxypropyl Methylcellulose manufacturers use different methods and instruments to test the viscosity of Hydroxypropyl Methylcellulose currently. The main methods are Haake Rotovisko, Hoppler, Ubbelohde and Brookfield. For the same product, the viscosity has big differences by different test method, some even double differences. Therefore, when comparing the viscosity, it must be carried out between the same test method, including temperature, rotor and so on. Generally speaking, the higher the viscosity, the better the water retention effect. However, the higher the viscosity, the higher the molecular weight of Hydroxypropyl Methylcellulose, and the lower the solubility, which has a negative impact on the strength and construction properties of the mortar. The higher the viscosity, the more effect of thickening of the mortar, but it is not proportional. The higher the viscosity, the more sticky the wet mortar will be, that is the sticking knife and the adhesion to the substrate during construction. While the increase in the structural strength of the wet mortar is not helpful. That is during construction, the performance of sagging resistance is not obvious. In contrast, some modified medium and low viscosity methyl cellulose ethers have excellent performance in improving the structural strength of wet mortars. MKX15000, MKX 25000 and Culminal C9101, C9111 are such products.